Harnessing energy from the ocean is a major challenge in itself: to do so economically is a giant step further. The ocean is a harsh and unforgiving environment where preparedness and foresight are essential. 360 TPV provides a holistic approach to readiness assurance covering engineering design, locational suitability, operability, regulatory and license compliance, as well as cost-effectiveness and invest-ability. 360 TPV brings confidence to project developers, insurers, investors, authorising bodies, customers, test facilities, and government. 360 TPV brings an opportunity for you to benefit from the experience of those who have gone before. It provides independent, incisive insight and improves your likelihood of success. We apply a Value Assurance approach to marine energy using independent, experienced, fresh eyes to provide a fast, cost-effective, health check at critical project milestones. This allows the developer to minimise threats and maximise opportunities throughout the project lifecycle. This, in turn, assures investors, funders, regulators, insurance companies, customers, employees and other stakeholders that the project, technology or organisation is being given every chance to succeed and is clearly aware of any weaknesses or barriers. 360 TPV can be used in part or as a whole to meet specific customer needs and requirements. Where part of the system is used, we will ensure that the customer is aware of any scope limitations and the benefits of the full 360 approach. 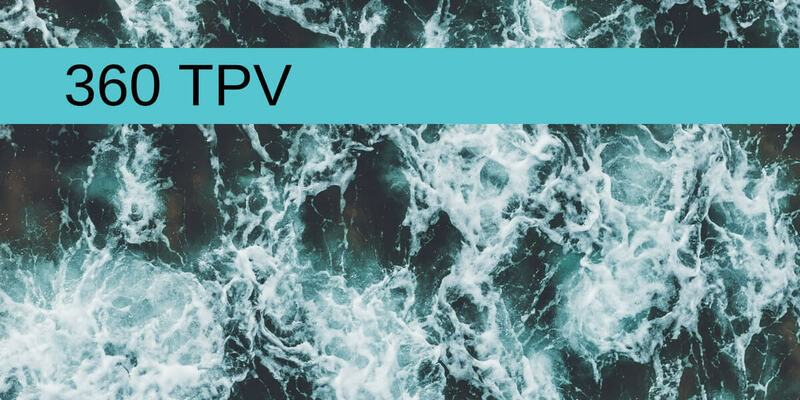 For example, regarding of part use, 360 TPV could provide independent due diligence regarding the structural integrity of a marine installation at a single point in the project life cycle – generally before the first installation of prototypes at test sites. 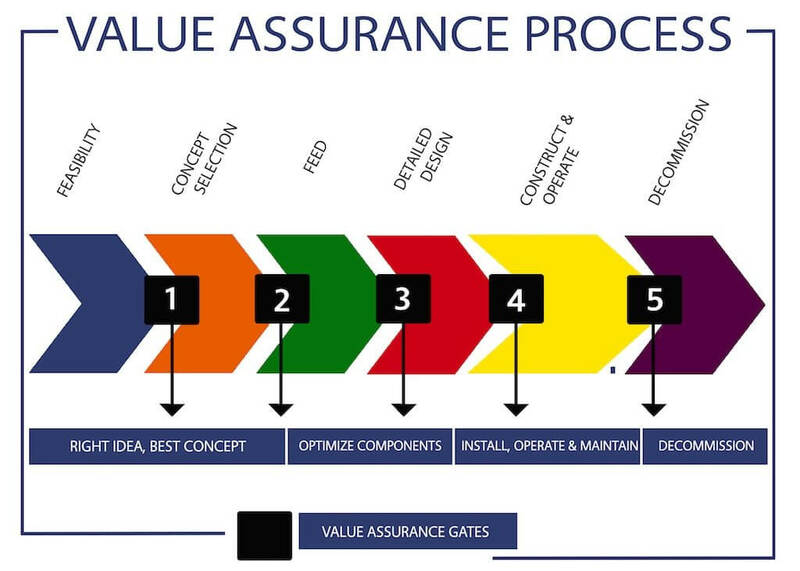 Alternatively, 360 TPV can provide a staged gate assurance process throughout the development lifecycle whereby the TPV team regularly analyses the project’s readiness to proceed to the next stage from different perspectives, recommending optimisation measures along the way. Orcades Marine, DSA, and Aquatera are unique in the extent of our experience in the marine renewable industry. This partnership is further enhanced by extensive knowledge gained in other industry sectors ranging from startups to multi-billion oil and gas projects. We have learned from all of this experience and used it to develop and refine our 360 TPV approach and expertise. Our team members have a well-developed sense of detecting both talent and trouble: we are not afraid to highlight frailties but our focus is to be creative in finding solutions. We strive to minimise costs and maximise value by using small teams with broad skill sets and experience to review project, technology and organisation health against an agreed set of criteria. We are frank and open in our conversations, all within a culture of trust and absolute discretion. Orcades Marine is an experienced service provider of marine consultancy to the ocean renewables, towage, shipping and port management sectors. Orcades has provided warranty and third party services over many years to many different activities as well as having direct operations management responsibility for many other projects and technology deployments. The Orcades team includes seasoned mariners and marine engineers with decades of experience of working in harsh environments on challenging projects and tasks across most maritime sectors including oil and gas, cable and pipe laying, port and harbour development and merchant shipping as well as ocean energy. Orcades provide leading competence in the maritime and engineering areas of the 360 TPV package. Aquatera is a major provider of consultancy services to the ocean energy sector with a portfolio of completed and ongoing work covering 20 countries, over 40 ocean energy technologies and over 20 ocean energy array projects. Aquatera focuses upon the environmental interactions associated with different development pathways, encompassing physical, ecological, social and economic dimensions. Over recent years Aquatera has also taken on a more proactive venture development role which has required a honing services by providing integrated support for the full life-cycle of marine projects, site investigation, environmental conditions and data acquisition. DSA is an ocean engineering consultancy and software company. It provides engineering design tools and solutions that enable marine service providers, project developers, ocean engineers, naval architects, oceanographers – or anybody with business in the water – to assess the effect of current, wind and waves on their vessels, technologies, and projects.